Kristen Stewart, pregnant with Rob’s lovechild? Or just bloated? Naturally reps for Stewart and Pattinson have not confirmed whether there is any truth to the New Weekly’s report. I turn now to my panel of highly esteemed journalists, Robsten followers, snarky commenters and legal experts for their reactions… Let’s play Hardball! LOOK AWAY FROM HIS EYES!! 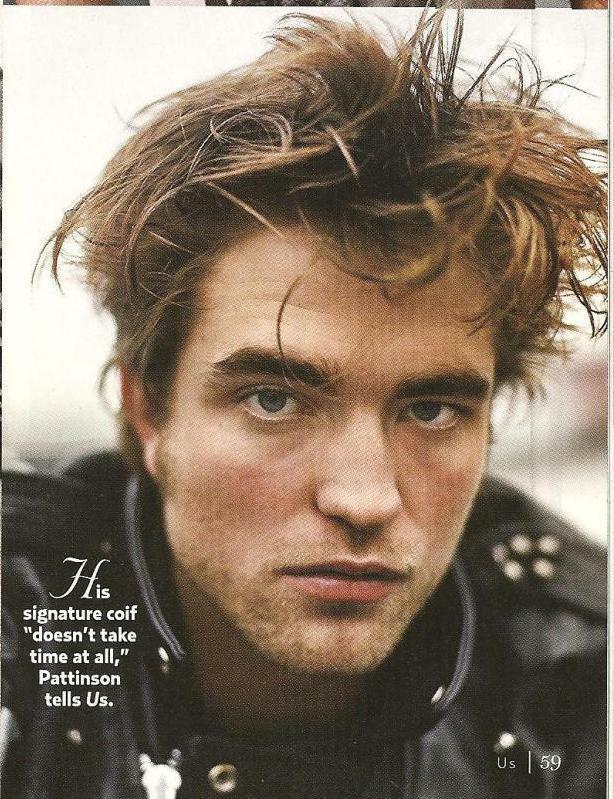 First up from the always on top of it Rob Pattinson site “Robsessed” we have the lovely Gozde. What is your opinion of the news that Kristen might be pregnant with Rob’s love child? Moon: As proof Gozde has brought along this lovely picture at right to help prove her point. Can we get that on the screen now? (look to your left) *sees rob* Uh… yea I’m gonna have to say you might be right… I feel my ovaries spontaneously ovulating… NEXT expert! Quickly!! Moon: Well, I guess we’ve proven your point Gozde, maybe a Kristen IS pregnant from his stares, it just might be OUR KristIN, instead. Why don’t we toss this to the super wonderful TwiCrackAddict for her take. What do you think TwiCrack, pregnant or not?